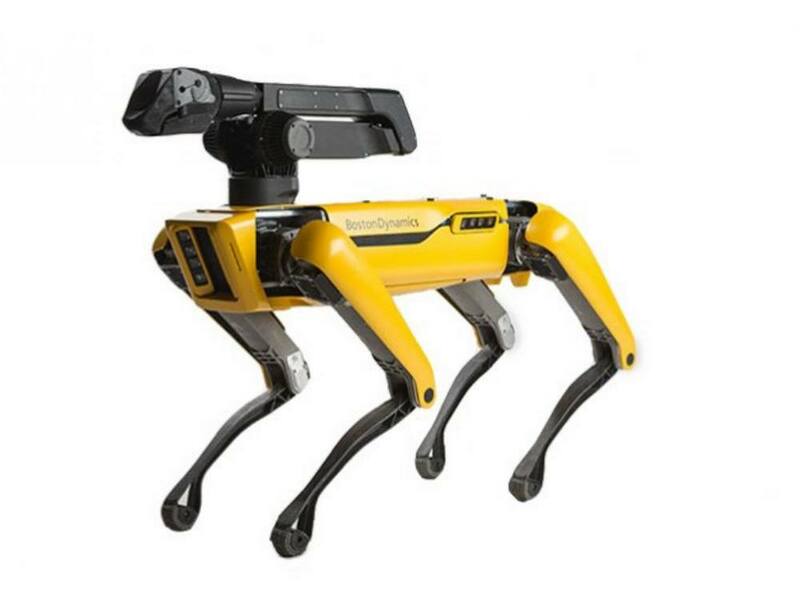 A pair of robotic arms that can be worn like a backpack and controlled by a remote operator. 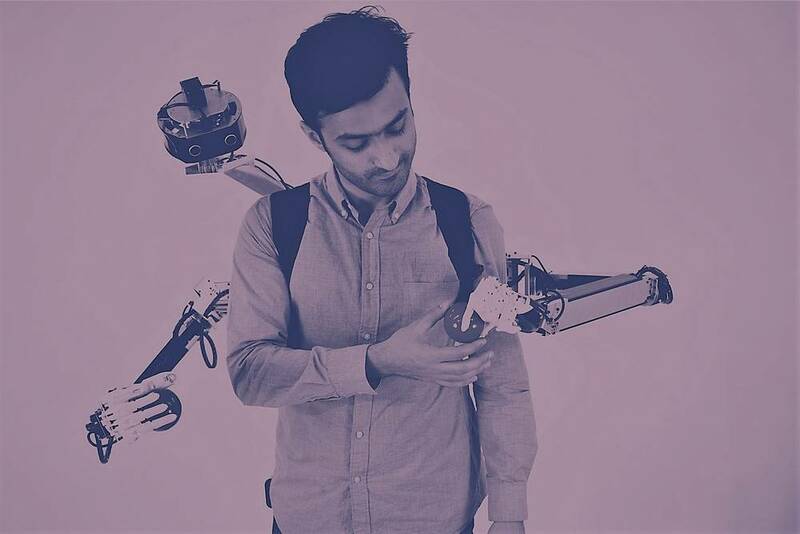 Yamen Saraiji led the development of a pair of robotic arms that can be controlled using virtual reality controllers. 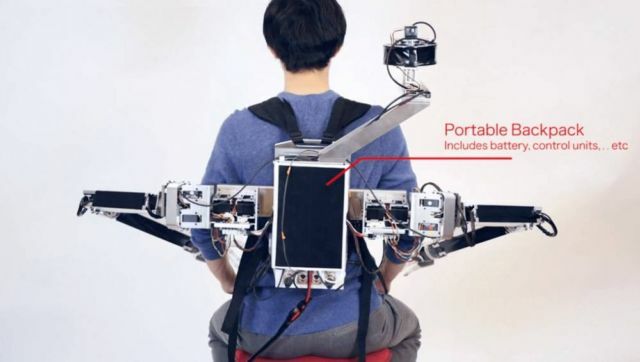 The arms are actually controlled remotely by another person, who’s wearing an Oculus Rift VR headset, with which they can see the world from Saraiji’s perspective (cameras linked to the backpack ensure a good view). Saraiji, an assistant professor at Tokyo-based Keio University’s Graduate School of Media Design, led the development of this robotic-arms-on-a-backpack project, called Fusion, to explore how people may be able to work together to control (or augment) one person’s body. 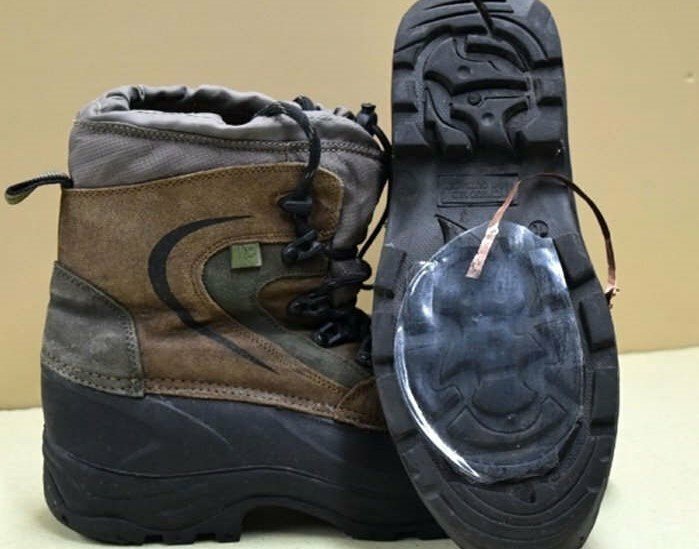 Though some of the actions Saraiji shows me via video chat from his lab in Japan are silly, he thinks the device could be useful for things like physical therapy and instructing people from afar.